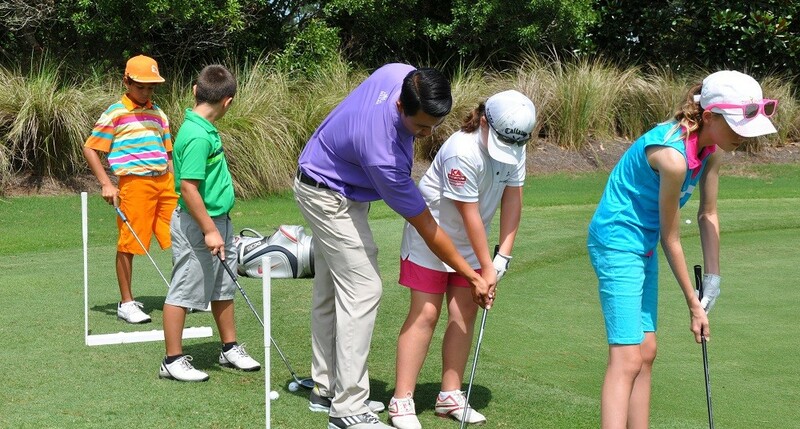 PGA TOUR Golf Academy offers a complete menu of private lessons for beginners to low handicappers. Our experienced staff can organize your entire package including preferred lesson scheduling, playing lessons on the golf course, additional tee times during your stay, accommodations and more. 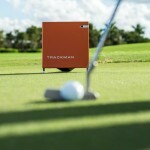 All lessons include a written game plan for improvement after the lesson is complete, and may include state-of-the-art video analysis based upon the instructor’s discretion. 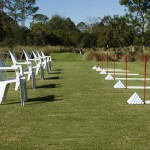 Special pricing available for series of 5, and 9 -18-hole playing lessons. Call for pricing and availability.